EU undecided on amount of soy imports it's willing to take from U.S. Despite President Trump's assertion this week that the European Union is "going to start, almost immediately, to buy a lot of soybeans," questions remain about exactly how much soy Europe will be purchasing, Reuters reports. 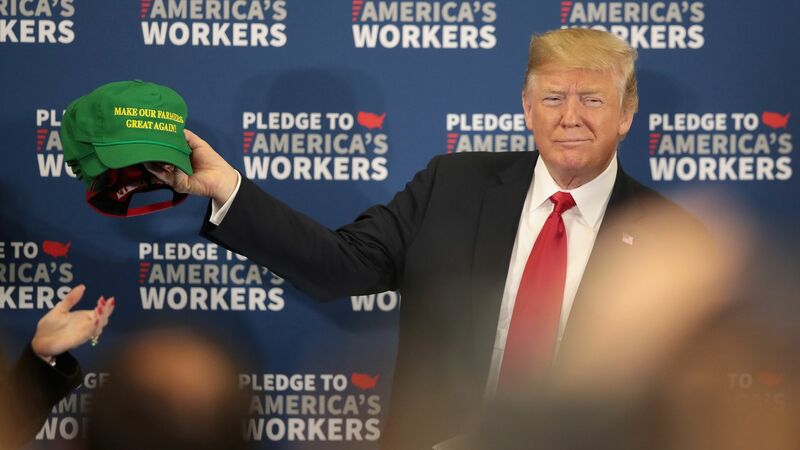 Why it matters: Soybeans have been a primary area of concern over Trump's escalating trade war, which seemed to calm this week when he struck a deal with European Commission president Jean-Claude Juncker to continue negotiations. German Agriculture Minister Julia Kloeckner said, per Reuters, that the quantity of soy imports to Europe hasn't yet been decided.